Last week it made national headlines: a company with ties to Google is releasing 20 million mosquitoes in Fresno. 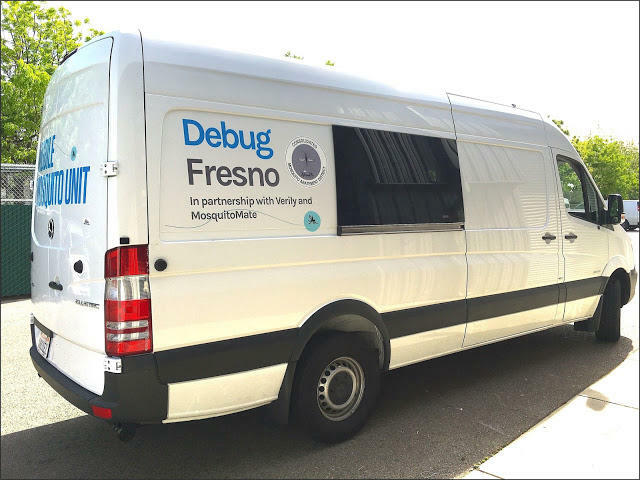 It might sound like a bad idea, but it's actually part of an innovative plan called "Debug Fresno" that aims to stop the local spread of the Aedes aegypti mosquito, which can spread dengue fever and the zika virus. Verily Life Sciences, a division of Google's parent company Alphabet, Inc is working with Fresno's Consolidated Mosquito Abatement District on the project. It's the continuation of an effort launched on a much smaller scale last year, which Valley Public Radio previously reported. Steve Mulligan who runs the district joined us on Valley Edition today to explain that the 20,000,000 male mosquitoes won't bite, and are carrying the Wolbachia bacteria, which officials hope could help prevent them from reproducing. We also talked about how Google got involved with the project. There are a lot of the type of mosquito that could carry the Zika virus in Fresno County. Crews are currently working to stop the spread of the mosquito across the region. But as FM89’s Ezra David Romero reports there’s just not enough funding at the moment to do research on a large scale. 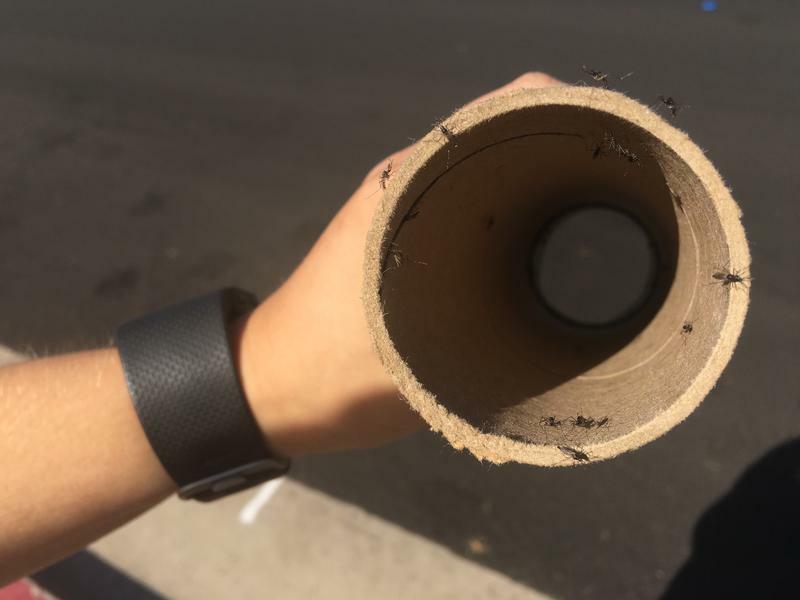 As Katherine Brisco blows into a six-inch cardboard tube she’s releasing male mosquitos in the middle of a suburban Clovis neighborhood park. She says the males don’t bite. “They’ll be all over you, but they won’t bite you,” says Brisco with Consolidated Mosquito Abatement District. Two different types of mosquitoes – one that carries West Nile Virus and another that can spread dengue and yellow fever have Fresno County health officials on high alert. The county says a crow reported earlier this month tested positive for West Nile Virus. Officials have also detected the presence of another invasive mosquito species that can spread potentially serious tropical diseases. In severe cases, the more serious symptoms stemming from these diseases can lead to death. David Luchini is the assistant director for the county’s Department of Public Health.